This is the most comprehensive seminar/tour available at the Mondragón Cooperatives. 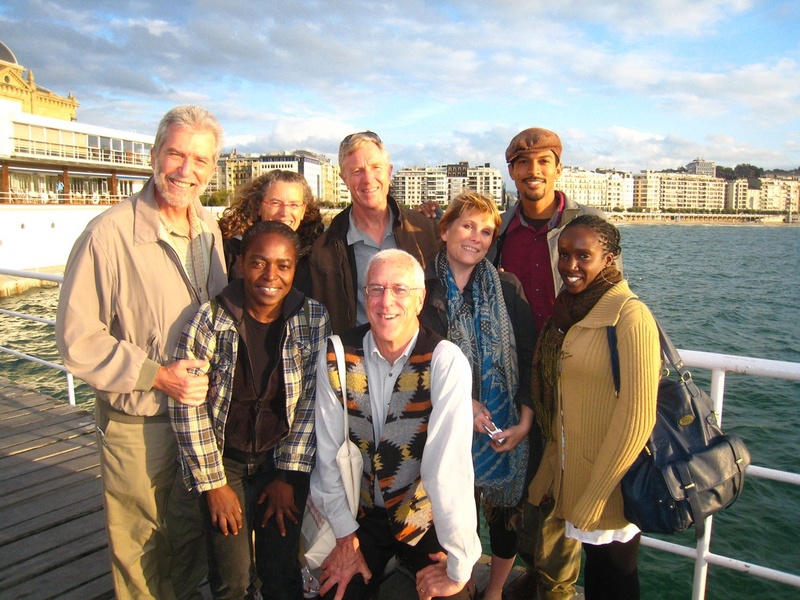 A full 5 days of lectures, excursions, and opportunities to meet with people in the cooperatives. 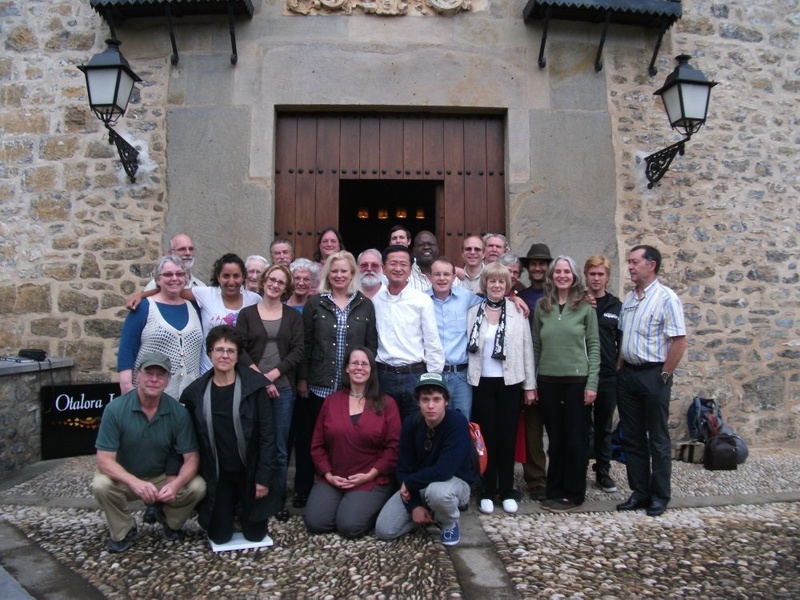 Praxis Peace Institute has established a special relationship with the Mondragon Cooperatives and is a proud educator of cooperatives and the ethics and values of cooperatives. 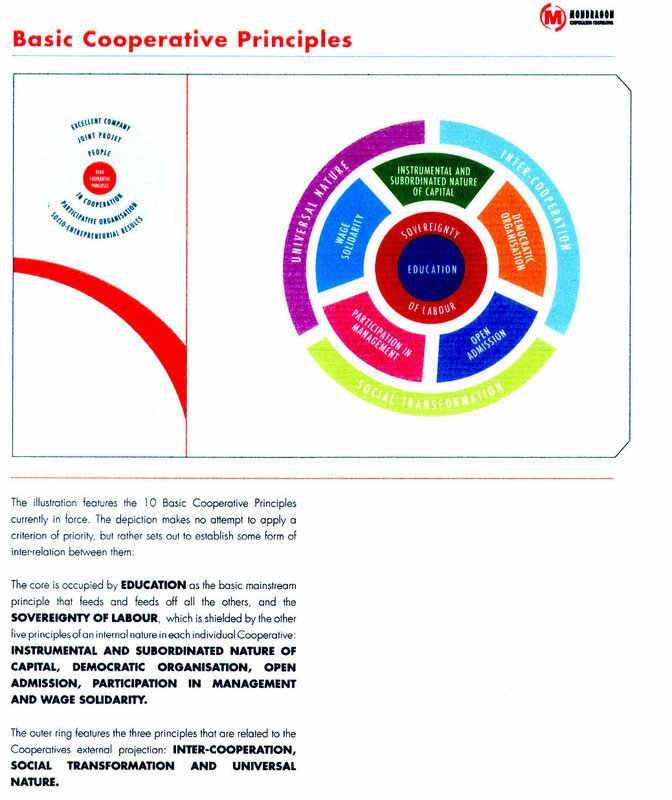 We believe cooperatives are an excellent example of a sustainable and socially just economic business model for the 21st century. 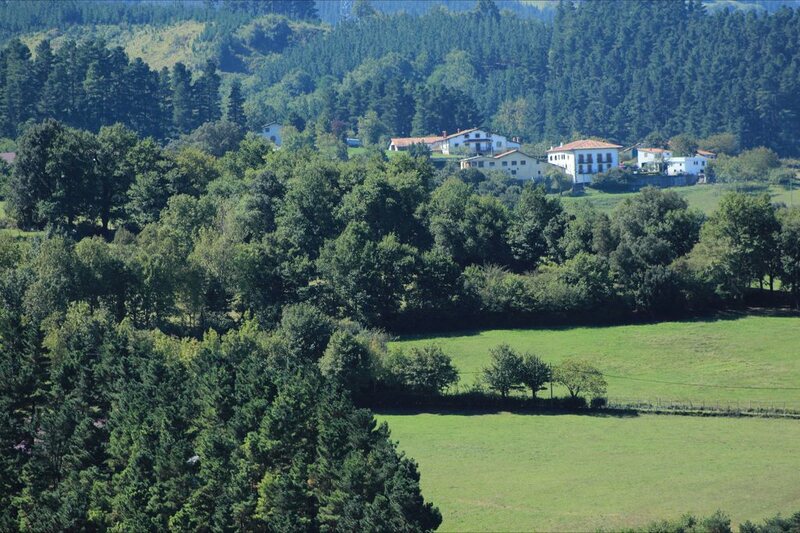 In 2019, Praxis will organize its tenth 5-day workshop/seminar with the Mondragon Cooperatives in the Basque Country of Spain. The purpose of the seminar is to learn about worker owned businesses from the leading consortium of cooperatives in the world. Founded by a Basque Catholic priest, Father José María Arizmendiarrieta, in the 1950s, the cooperatives began with one small worker-owned business. 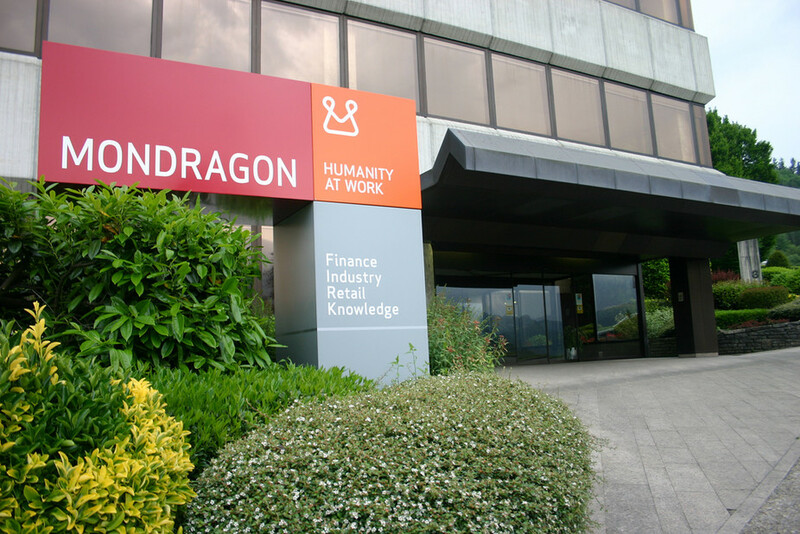 Today, with 103 businesses and nearly 80,000 worker-owners, the Mondragón Cooperatives comprise the largest consortium of worker-owners in the world. 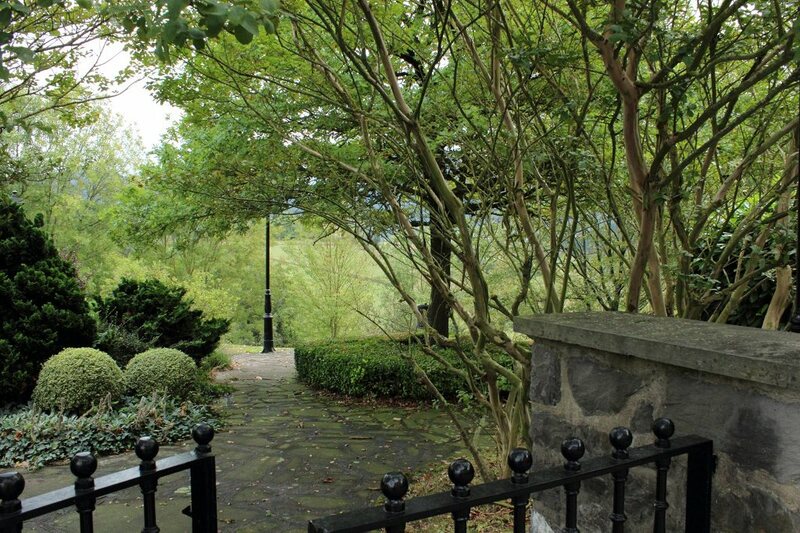 Mondragon is a highly successful cooperative model with over 60 years of proven success. They have established research centers, bank and credit unions, a university with several campuses, youth cooperatives, a culinary arts university, and small to large businesses. In June 2007, the Educational Director of the Mondragon Cooperatives, Mikel Lezamiz, spoke at the Praxis Peace Institute conference in Dubrovnik, Croatia. Due to the interest generated at that conference, we decided to collaborate with Mondragon in offering an in-depth educational opportunity for those who want more information on how to create cooperatives in their businesses and communities, and how to incorporate the ethics that support cooperative ventures..
ADDED for 2019 - Our 10th seminar at the Mondragón Cooperatives will be a special event with pre and post travel options available. Arriving in Bilbao early is an annual add-on. Stay in a B&B or in the hotel that we reserve every year. Post seminar for 2019 is likely to include optional trips to Barcelona, Seville, and other areas. Pre and Post travel is priced separately. Green business leaders, educators, community leaders, journalists, economists, non-profit leaders, environmentalists, business leaders, religious leaders, and all those who have an opportunity to make use of the Mondragon model in projects based in their communities or businesses. This program is a unique opportunity to learn cooperative models of business organization and to see first hand how they work over a long period of time. 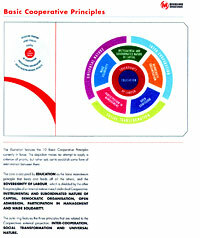 It is also an opporunity to experience the values and ethics that support cooperatives. Social justice, sustainable environmental practices, and empathic relations are part of this extraordinary network of cooperatives. The history, culture, and ethics of the Mondragon Cooperatives, Mondragon's corporate management and training models, the cooperative incubation center and how it functions in creating and developing new products and services, Research and Developmet at Mondragon (the largest R & D complex in all of Europe, with 15 separate entities), the role of Laboral Kutxa (formerly Caja Laboral) the Mondragon Cooperatives' bank and credit union, Mondragon's projects in developing countries, and Democracy at Mondragon - how the cooperatives are organized. We will learn about the Social systems and Social Councils at Mondragon, and we will have plenty of time for questions in all sessions. We also spend time with students and faculty at Mondragon University and learn about their TeamAcademy degree programs in Teampreneurship and meet with an American professor who has taught at Mondragón University for more than 25 years and will answer remaining questions at the end of the week. 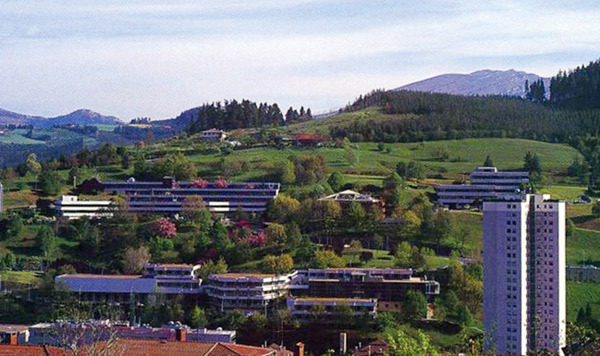 SAIOLAN, an incubation center for new products and services; EROSKI, one of the largest supermarket chains in Spain; Mondragon University, the education center where the cooperative movement began. We will also learn about the TeamAcademy graduate program (cooperative business and teampreneurship) and meet with students and directors of this program. We will visit the Basque Culinary Centre, the newest Mondragon Univeristy campus, a Research & Development center, and the Basque Parliament for a session with the Director of the Basque Department of Coexistence and Human Rights. 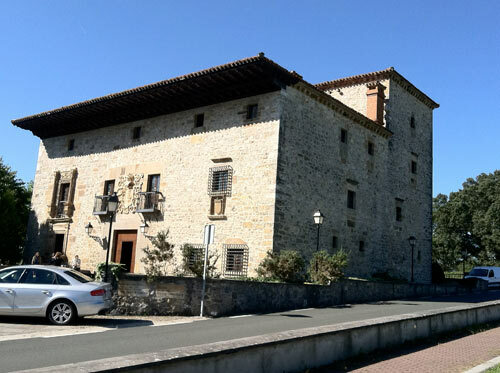 We will spend a whole day at Mondragon University's lovely new campus in Onati (a beautiful medieval town near Mondragon). 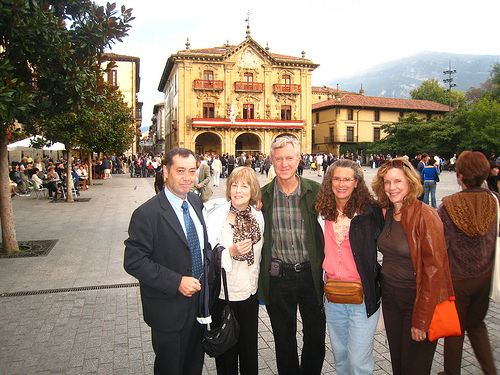 Excursions Visit and enjoy tapas at the Basque Culinary Center in the beautiful coastal city of San Sebastian. We will have time to visit this lovely city and its Old Town after a tour of the center. We visit the Guggenheim Museum in Bilbao (designed by Frank Gehry and built by a Mondragón construction cooperative), and have an excursion to Vitoria, the capital of the Basque Country. Accommodations All participants will stay at the Hotel Mondragon for 6 nights. Hotel and daily breakfast and lunch (main meal) will be included in the seminar prices. Wireless Internet access is available in all hotel and seminar meeting rooms. Scholarships - We hope to award at least one scholarship in 2019, but have not confimed that at this time. Included in Conference Price: Seminar fee, six nights accommodations at our hotel, daily full breakfast and main meal, all excursions, transfers to and from the Bilbao Airport and our hotel in Mondragon. Airfare not included, but our agent gets the best prices and coordinates our travel schedules. Upon registration (with a $700 deposit), you will receive our travel agent's contact information. They are scheduling our arrivals and departures as close as possible so that most of us will be able to take our bus to and from airport and hotel. Our travel agent can also handle any additional excursions you wish to make before or after this seminar. If you have your own agent or are using miles, we will give you the time frames for arrival and departure. Our agent will also coordinate Praxis add-on tours. Pre and Post Seminar Travel - We can arrange to meet or travel together before and after the seminar. Madrid and/or Bilbao are great destinations prior to the seminar. Registration - A minimum deposit of $700 reserves your space. You can also pay more at any time up to the balance due date. We are limited to 20 people, so we encourage early registraion. Balances can be paid in increments, but total amount will be due by May 1, 2019. If you are registering after this date, all money is due upon registration. In most cases, we are able to find a roommate if you wish one, but early registrants will have first priority and the best possibility of securing a roommate. For the best experience for all participants, we advise people who snore to not request a roommate. Costs at Mondragón have increased in 2018, and these expenses are reflected in the adjusted prices. All refunds include a processing fee.